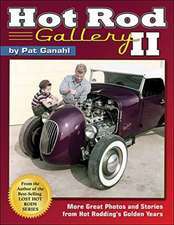 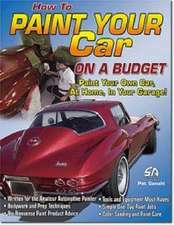 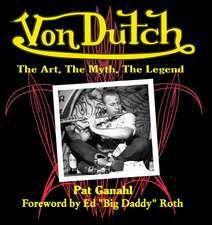 Pat Ganahl is the author of several CarTech books, including definitive works on Ed "Big Daddy" Roth and Von Dutch. 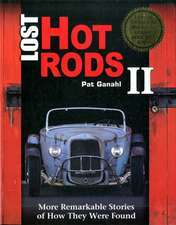 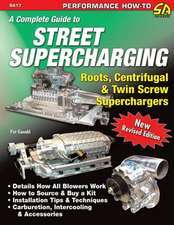 He is a life-long hot rodder and has been the editor of "Hot Rod, Rod & Custom", and "Street Rodder" magazines and a regular contributor for "The Rodder's Journal". 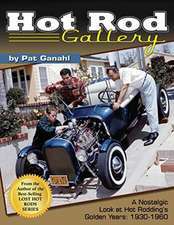 Pat is recognized as one of the world's foremost authorities on traditional hot rods and custom cars as well as a photographer and photo archivist.